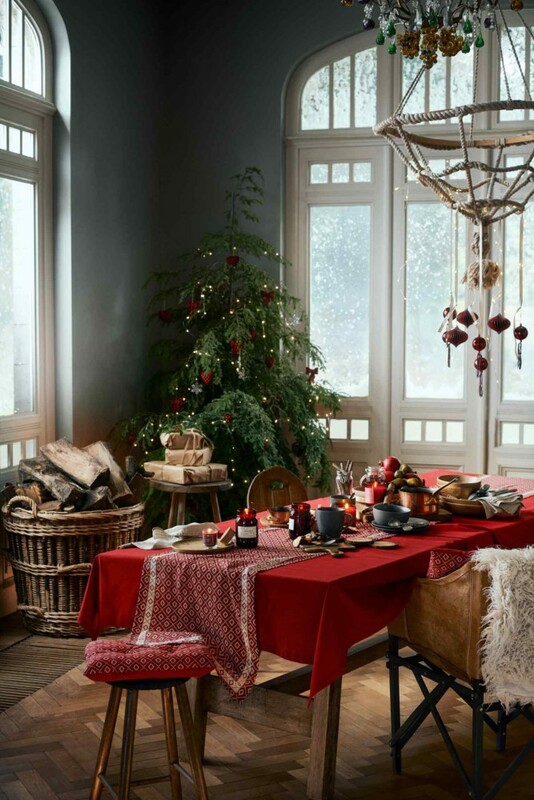 Perhaps, one may hardly find a person, who wouldn’t like his or her home to be cozier, homier and more festive for the coming winter holidays. Likewise everyone would like to please the people near and dear to their hearts with nice Christmas presents. And the closer the holiday is, the more concerned we become about the right gifts. 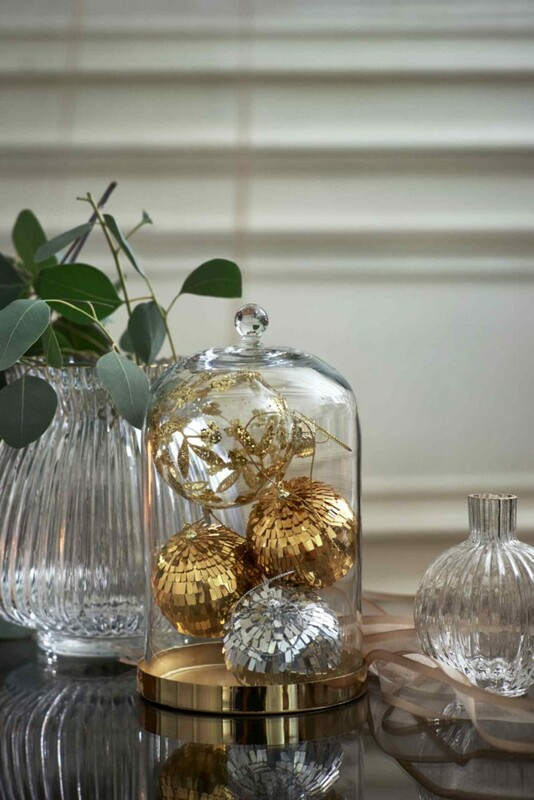 One of the sweetest presents, to our mind, is a small sweet thing for home décor. 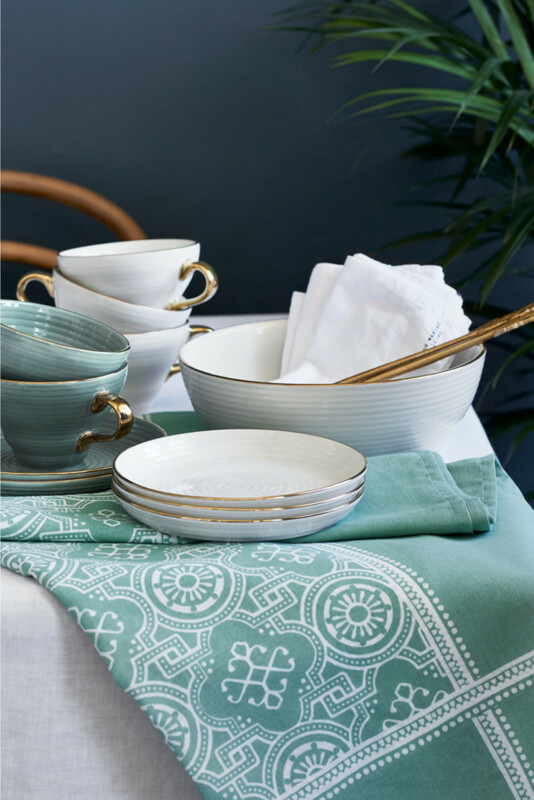 And we decided to show you a collection of ideas presented by H&M Home brand. This brand is famous for its trendy approach and interesting novelties coming out every season. 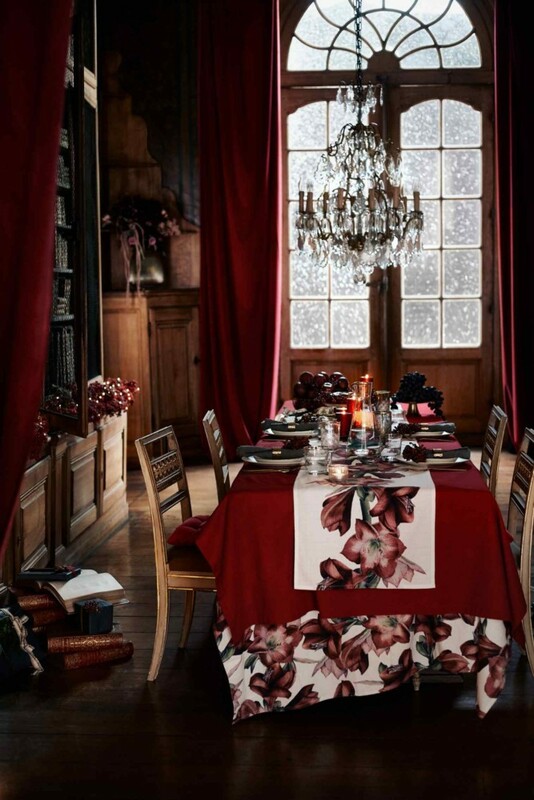 This Christmas wouldn’t be an exception – we’re supposed to celebrate it surrounded by fashionable prints and colors, as well as small interior details fulfilled with festive and winter spirit. 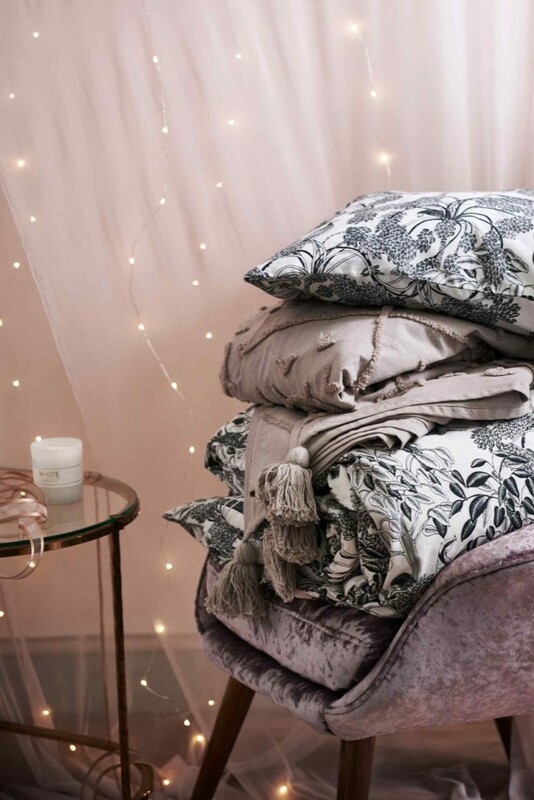 Delicate shimmering fabrics would look just magical in the winter low lights. 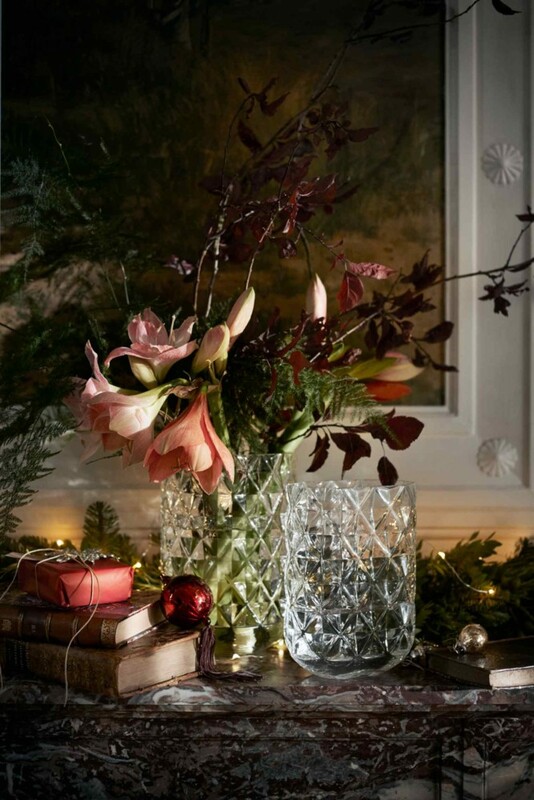 And if you want to enhance this spirit, decorate your headboard with twinkling Christmas lights! Don’t spare décor for this room! 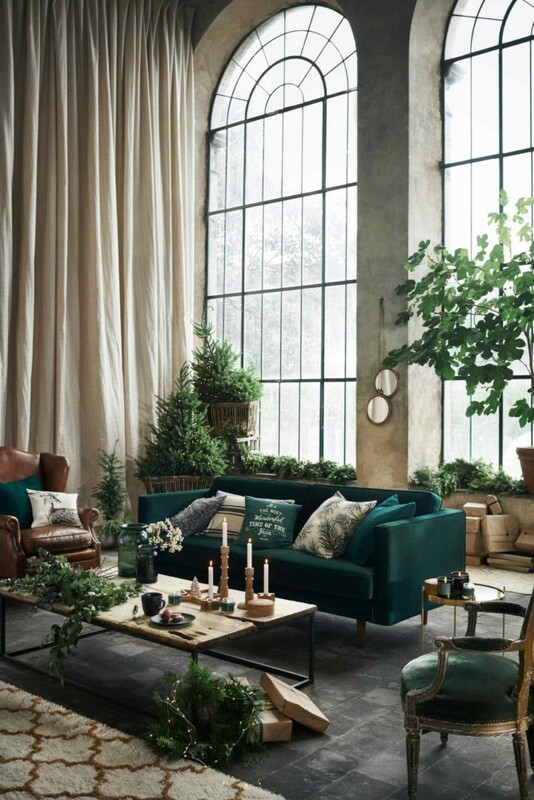 Besides, this year you don’t need as much red color as usual, since green is trend № 1. 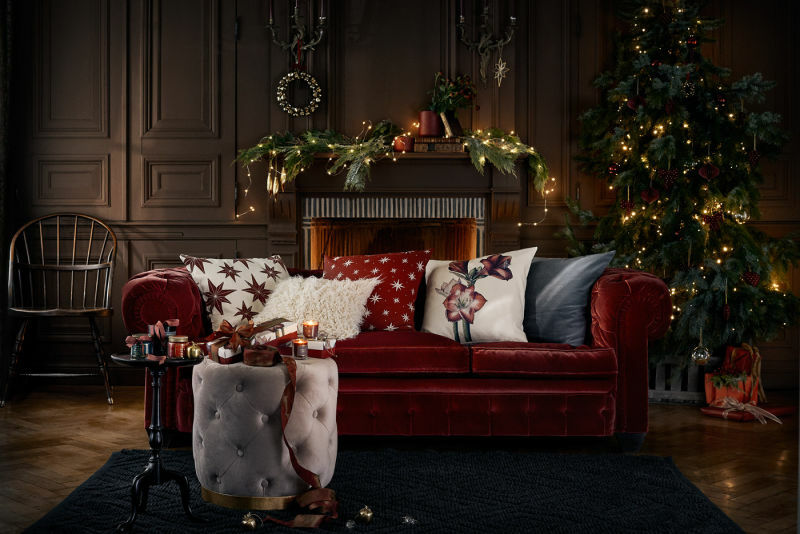 Soft blankets and pillowcases colored like a Christmas tree will surely brighten up your holidays. 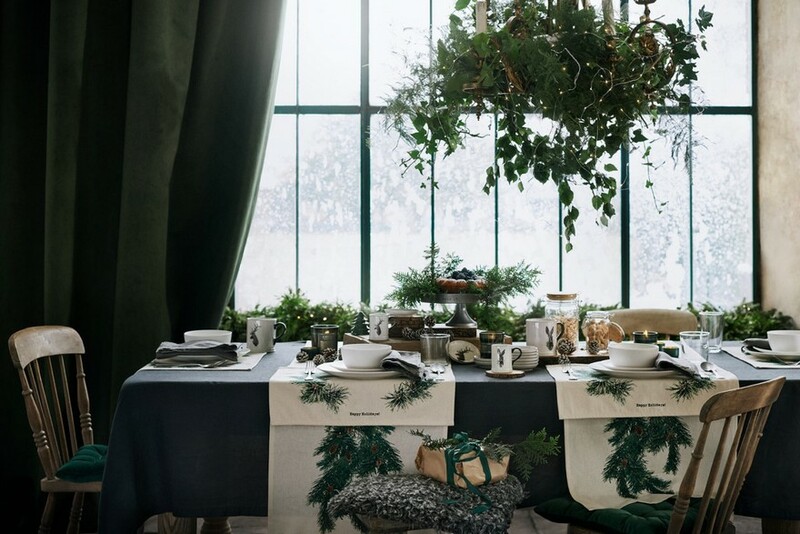 Same goes for dining rooms – green prints on tablecloths and chair slipcases and a bunch of Christmas tree branches will bring a note of forest freshness to the holidays. 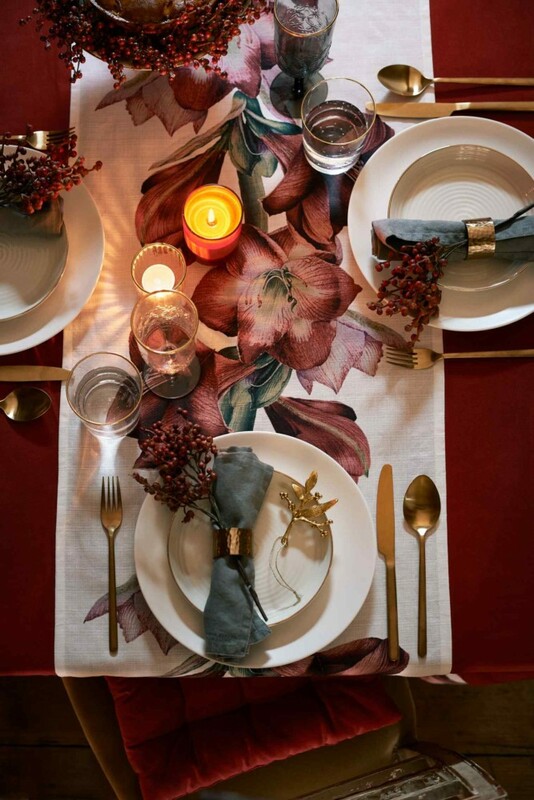 And don’t be afraid to add flowers – they are as relevant on a Christmas table setting as in spring. 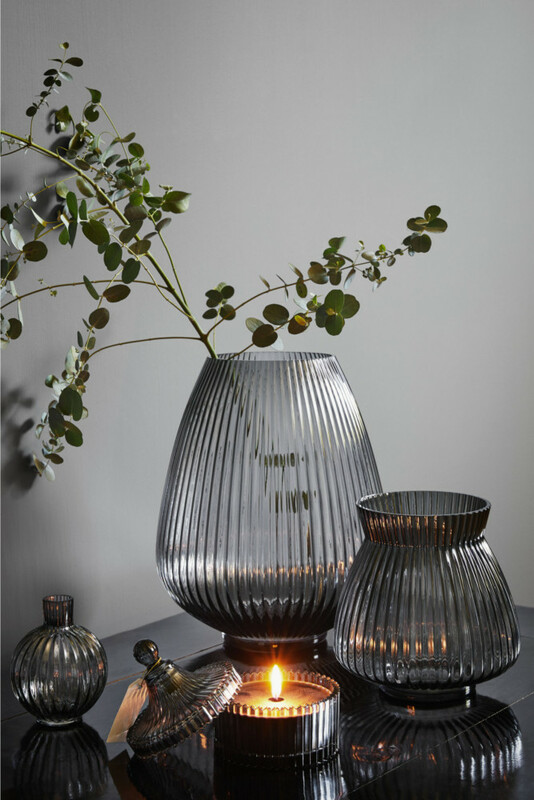 Just imagine how magically the light of a Christmas candle would glare on the cut-glass surfaces of a sweet vase… And if the candle is scented, the right mood is guaranteed! 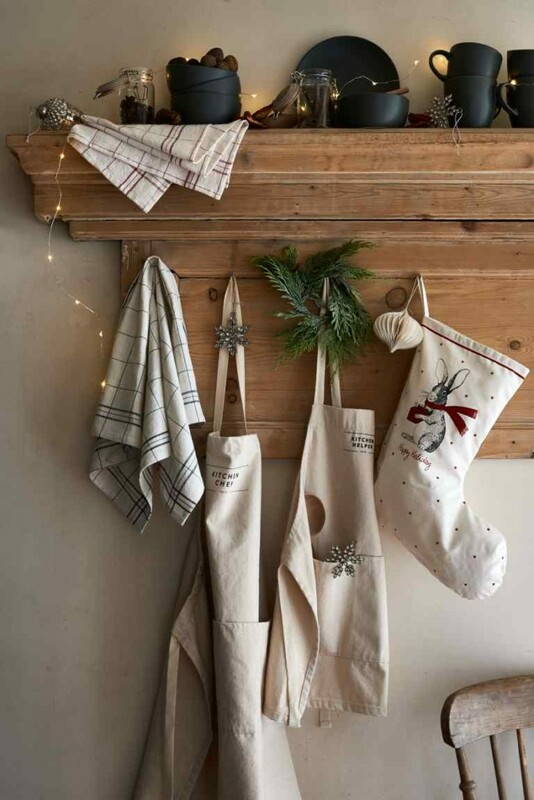 Remember that you can’t go overboard with such small sweet seasonal stuff. 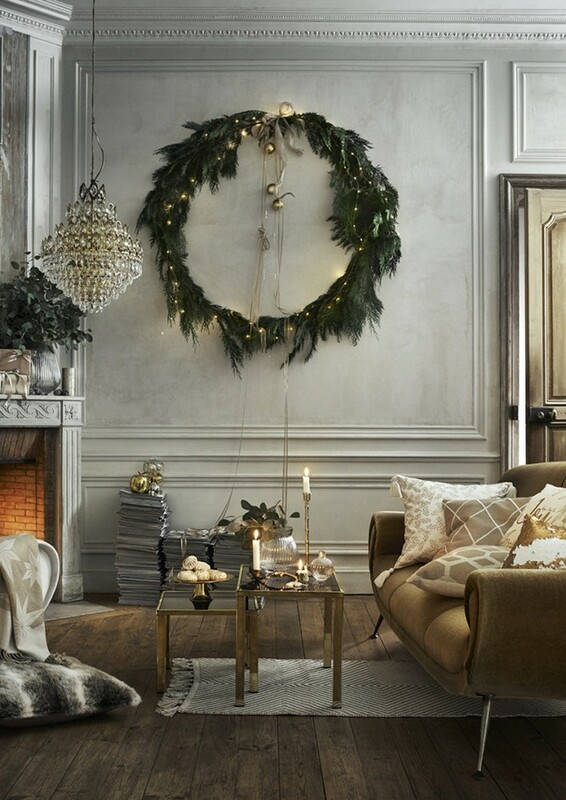 Christmas comes even to this seemingly trivial room of your home. 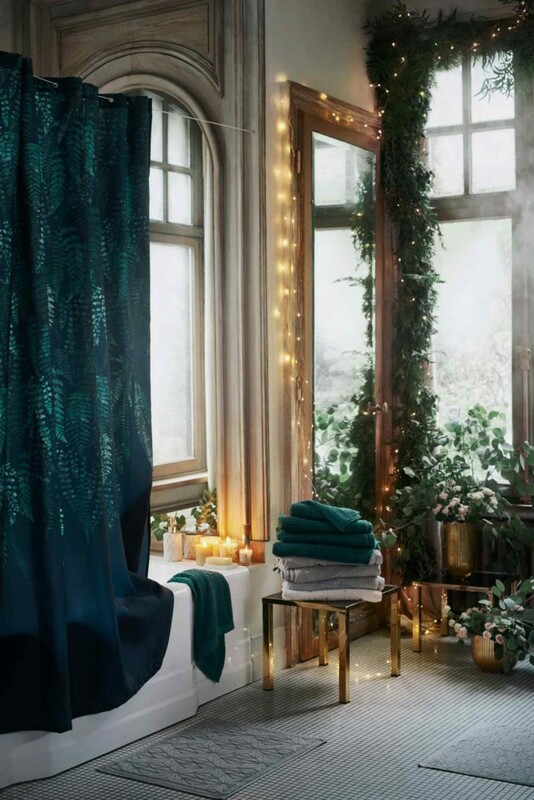 Just add a velvety robe of a trendy green color, a bright shower curtain or a new liquid soap dispenser and you’ll see how easily miracles may come to every corner of your home.